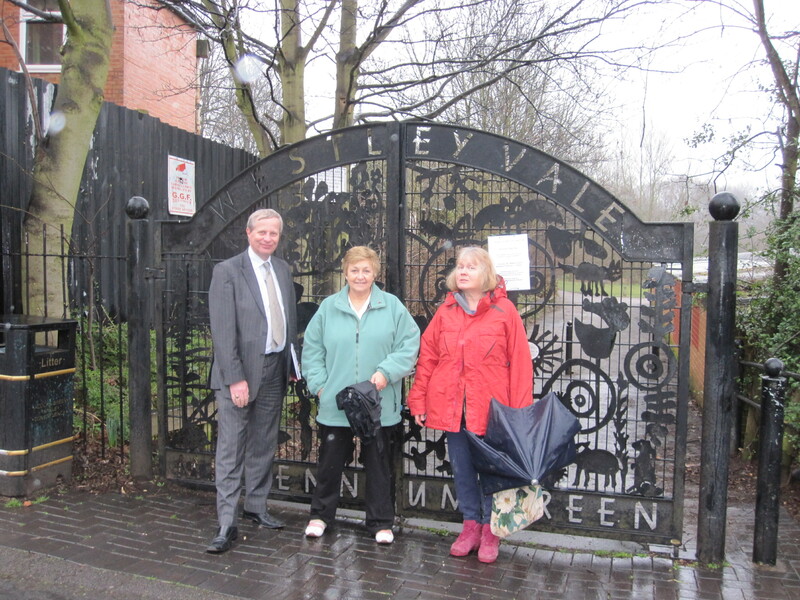 The Westley Vale Millennium Green has recently undergone some improvement work financed by Section 106 funding resulting from the nearby residential development. 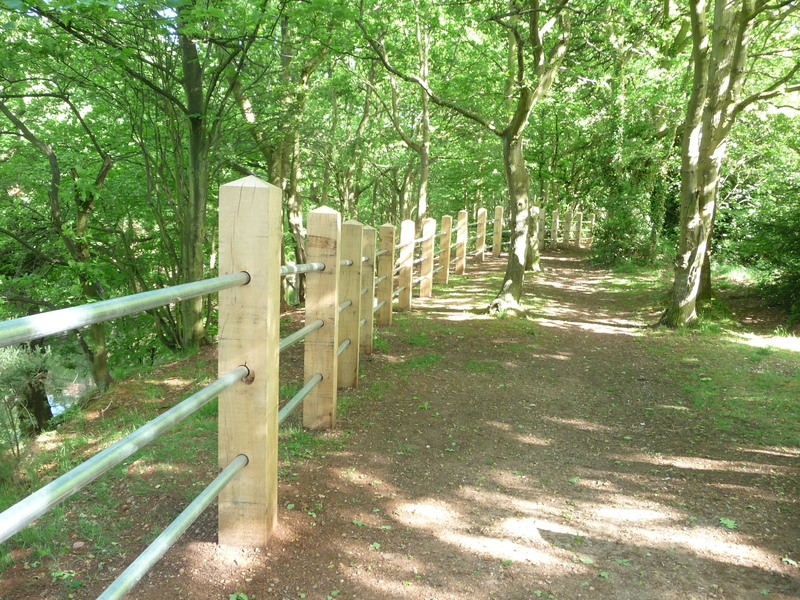 The majority of the funding has been spent on new sturdy fencing which improves safety and reinforces the footpath. Other improvements include new metal benches and hand railing. The Millennium Green Trustees are also thankful to the paint company Indestructable Paint Ltd who supplied free of charge, the hard-wearing paint used for the Millennium Green’s gates. This entry was posted in Events and tagged Acocks Green, fencing, Indestructable Paint Ltd, millennium green, Section 106, westley vale. Bookmark the permalink. Surly placing green/brown bins around the garden would be less obtrusive . Thanks for your feedback. I will pass your views on to the trustees. I’m sure that their thinking is that its better that people use these bags as bins rather than leave litter lying around. The council won’t supply or empty proper litter bins on the site, but maybe there is another way to look at the litter problem.